If you provide a negative experience to a customer, not only are they more likely to tell their friends and colleagues, they may abandon you for a competitor. The good news is the opposite is also true: When you provide positive experiences, customers will choose your business and tell others, time after time. This article focuses on how to improve the way customers interact with your business. 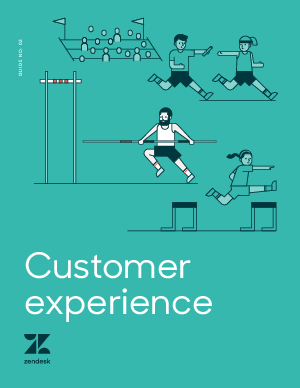 We have compiled real-world support strategies that have helped companies like yours, with everything from hiring and training agents to creating best-in-class support strategies to providing great customer experiences.